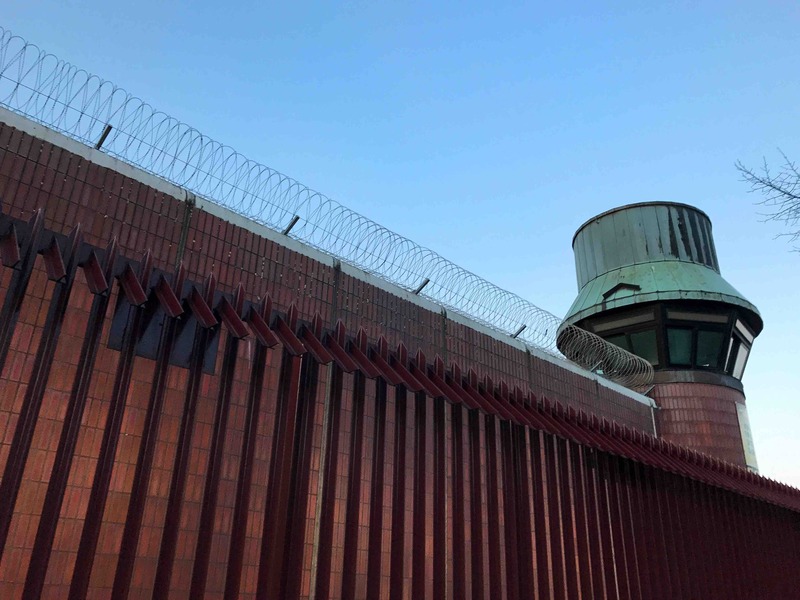 In the news in Chicago recently, you may have seen a promising development about imprisoned citizens getting justice and their freedom after spending many years of their lives behind bars. These individuals received life sentences at an extremely young age. In fact, some were barely 14 years old when they were sentenced to life for crimes committed. As a result, they have spent more years of their life in a prison than in free society. Yet, with the help of a United States Supreme Court ruling, you have the right to appeal for a reduced sentence for the sentencing you received. Discover below how you can begin the process to have your life prison sentence overturned. Currently in Illinois, there are approximately 80 imprisoned individuals serving life sentences without parole for murder convictions received when they were just juveniles. In 2012, the U.S. Supreme Court enacted a landmark decision that found these types of sentencing structures to be unconstitutional. Furthermore, the Illinois Supreme Court in 2014 made a subsequent ruling that facilitated a legal route for new sentencing hearings to take place for those who received such punitive decisions. The court decisions are rooted in new developments in a vast collection of brain research. This research illustrates how teenagers often lack the appropriate mechanisms to adequately judge the ramifications of their actions, are particularly susceptible to peer pressure, and are more likely to engage in impulsive decision-making. The science shows that at the time of such crimes being committed, a teenager’s brain is still developing, thereby providing him or her with enhanced potential for rehabilitation when compared to adults. If you received a life sentence as a teen in Chicago, rest assured that you have the right to appeal for a new sentencing hearing. Keep in mind that while you have been in prison for most of your life, you have lost out on precious years with family and friends. Moreover, with a reduced sentence you can let the healing process with loved ones and those you may have hurt come to fruition. Be confident that you can get your freedom and life back with the assistance of a legal team with expertise in this delicate legal proceeding. David Freidberg has more than 20 years of experience in getting reduced sentencing hearings for those citizens enduring life sentences. Because of the urgency related to this type of legal procedure, our legal team is available to consult with you 24 hours a day, seven days a week. Our firm possesses an impressive track record in getting reduced sentences for our clients. We invest substantial resources in getting our clients justice. Trust that we have developed a network of contacts within the legal system in Chicago to provide you with an edge in having your sentence reduced. Contact us today to learn more about how David Freidberg and his practice can make your reduced sentence a reality. Whether you are ready to begin your case today or merely want to receive more advice on your prospects, we are ready to help you. Rest assured that all of our consultations are completely confidential. Our firm has three locations: Chicago, DuPage, and Skokie. You can reach us by telephone at (312) 560-7100 or through the contact form on our website.